Roswell Primary Care Carol Holland, CFNP joins the Kymera family of providers in our Roswell office. 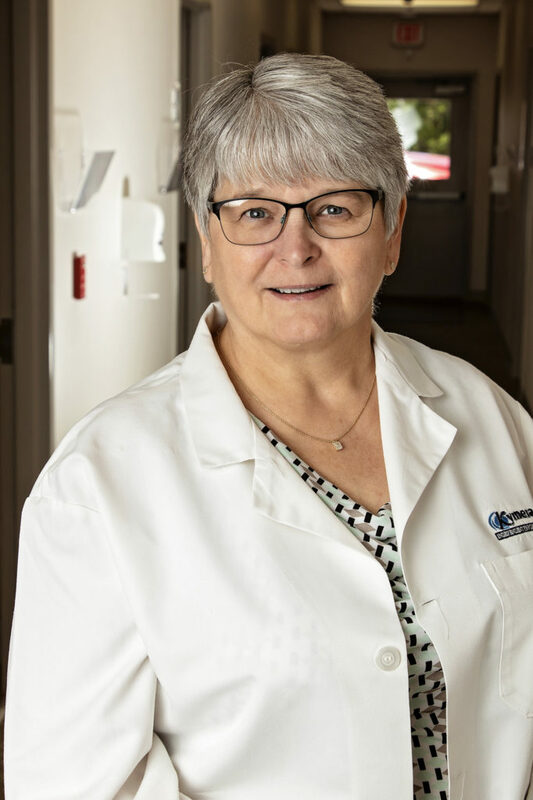 She graduated from St. Mary’s Hospital School of Nursing in Huntington, West Virginia in 1975; she obtained her Bachelor of Science in Nursing in 1991 from the University of New Mexico Albuquerque campus in 1991 and then her Master’s of Science in Nursing in 2000. She is a member of the American Academy of Nurse Practitioners, The Nurse Practitioner Association of New Mexico, and is an experienced preceptor. Carol has provided for the health care needs of patients since 2007. Carol has experience in emergency room settings, fast track care, walk-in setting, and as a primary care practitioner. Carol enjoys traveling, spending time with her family, and cooking.